Learn how to play Ukulele for beginners. 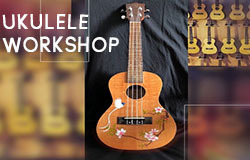 Get to customise your own Ukulele too! Click here for more info. 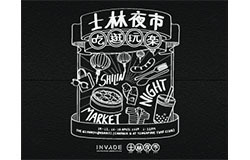 Skip the queue at Shilin Night Market with fast passes! Spend $80* ($50* for U-POPP members) to redeem 1 fast pass for the event. Click here to find out more. 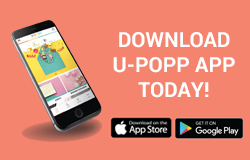 Download U-POPP Mobile App today! You can now scan and upload retail receipts, accumulate POPPoints and redeem exciting rewards! Click here to find out more. Join us for a free workout at KINEX at 6.30pm every Monday at Level 1 Outdoor Open Plaza! 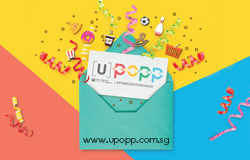 Sign up as a U-POPP member to enjoy exclusive rewards! 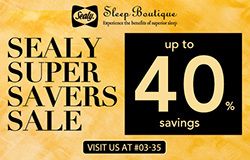 Find out more at www.upopp.com.sg. 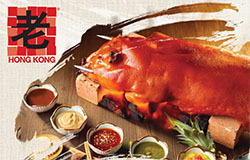 Luxuriant 6 course meal at only $268 for 6 pax ($44.75 per pax). *T&C apply. 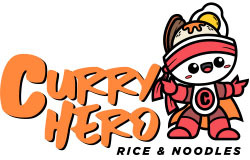 Satisfy your taste bud with a plate of Singaporean Curry Rice or a bowl of hearty soup noodle at Curry Hero! 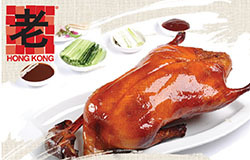 Enjoy a 6-course meal at only $24.75* per pax. 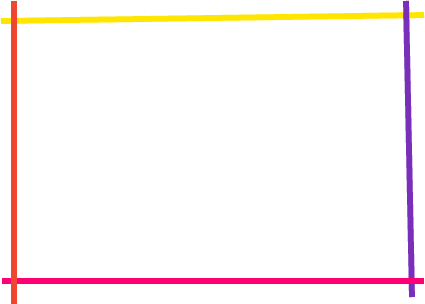 (U.P. $168 for 4 pax). *T&C apply.